← TIAGo ROS Simulation Tutorial 1 - How to control the cobot? 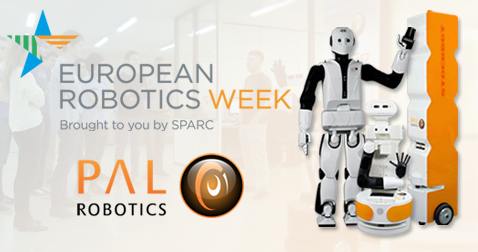 This Friday the European Robotics Week begins! 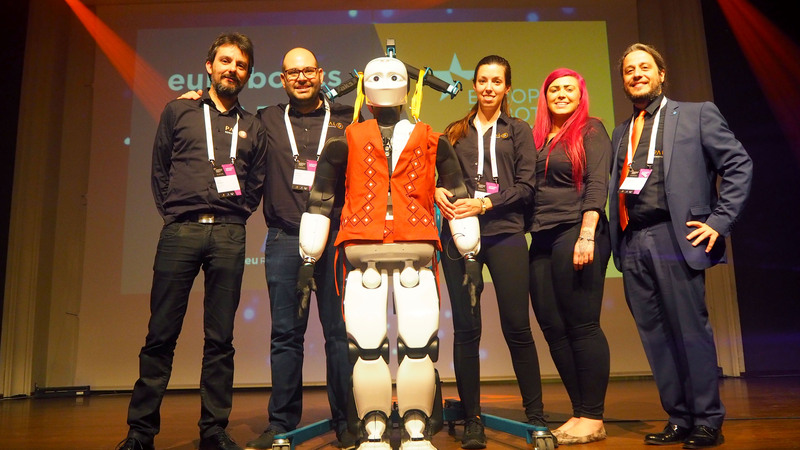 Europe will be full of robotics events with more than 500 activities registered, which make sure that robots are the continent’s focus. 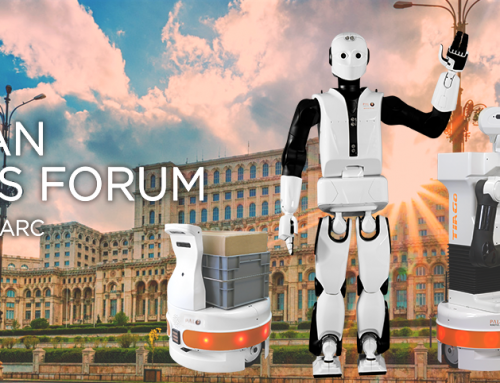 PAL Robotics will be present in Amsterdam, Madrid and Barcelona, where you can meet us and interact with our robots. 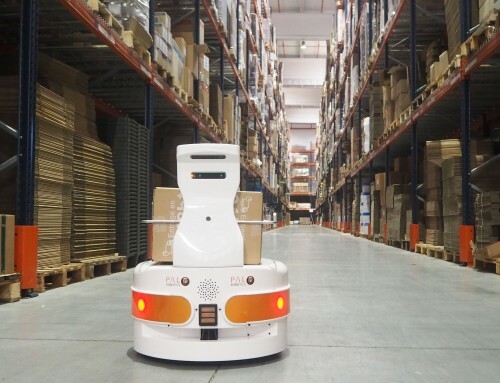 The ERW2016 Central Event, Robots at your service, is starting today in Amsterdam. Robots at your service is debating about the role of assistant robots in our future and how they can benefit people by taking care of the elderly, ill and disabled people at home. The event brings robots closer to society with Meet the robots exhibition. 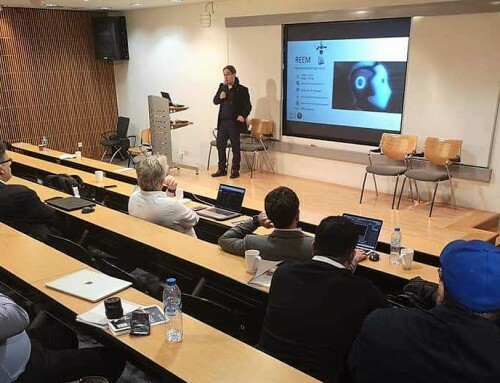 PAL Robotics’ TIAGo will be there, a robot suitable for Ambient Assisted Living applications which is used for different EU Projects on this area. 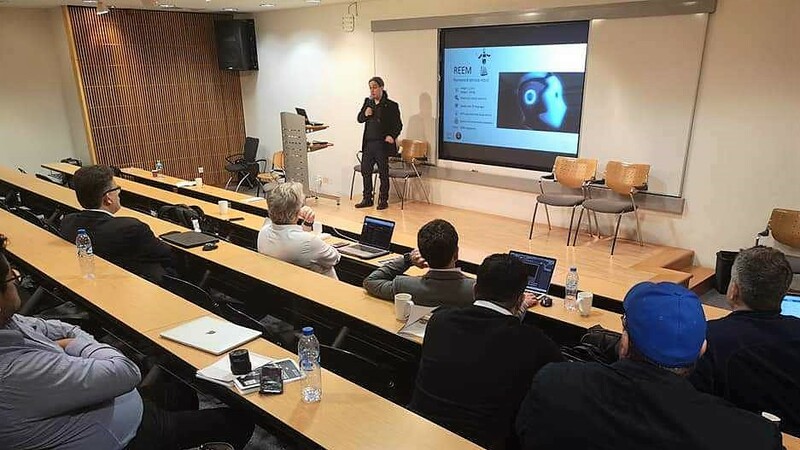 Since the event is focused in healthcare and robotic assistance, it will also be a good moment to present the EU Project GrowMeUp, which has the goal of creating a robot companion to assist the elderly at home. The robot, called GrowMu, is aimed to encourage old people to stay longer active, live independently and be socially involved. The panel discussion Our Robotics Future (14h) will count on the participation of PAL Robotics’ CEO, Francesco Ferro. Debate will be focused on what we can expect of robots, Europe’s role in the robotics evolution and the effects that this transformation will bring. Are you in Madrid next week? 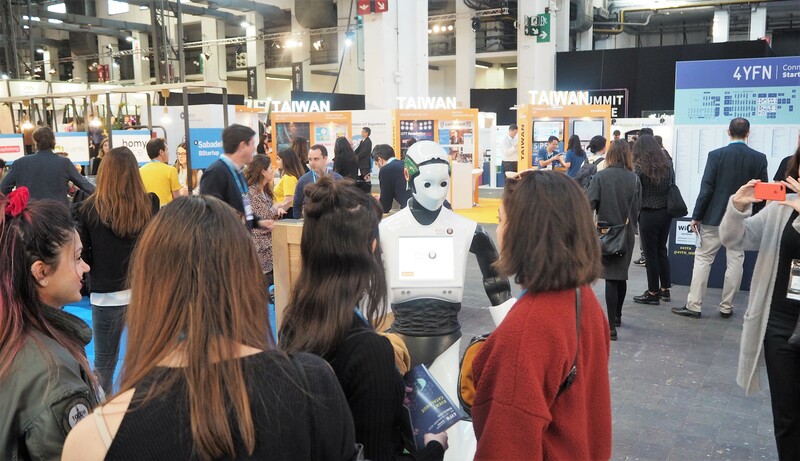 Meet PAL Robotics’ team and TIAGo collaborative robot at the HispaRob Robotics Day, held in the Carlos III University (Leganés campus) on Tuesday 22nd. 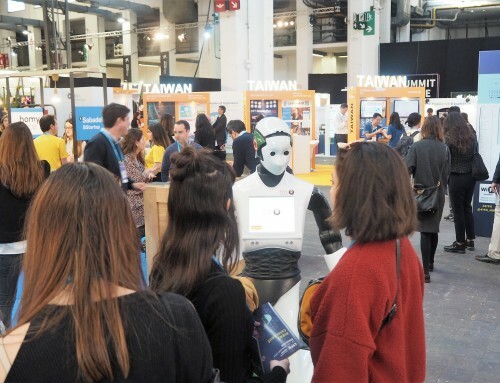 The event highlights the Spanish role in robotics and will discuss about assistive and collaborative robots, as well as its function contributing with education and society’s cohesion. 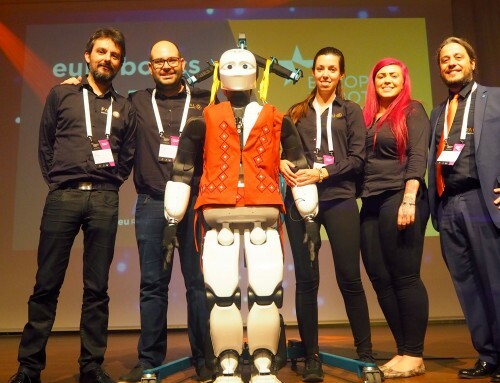 TIAGo’s Product Manager, PhD Jordi Pagès will also participate on a panel discussion about collaborative robotics. 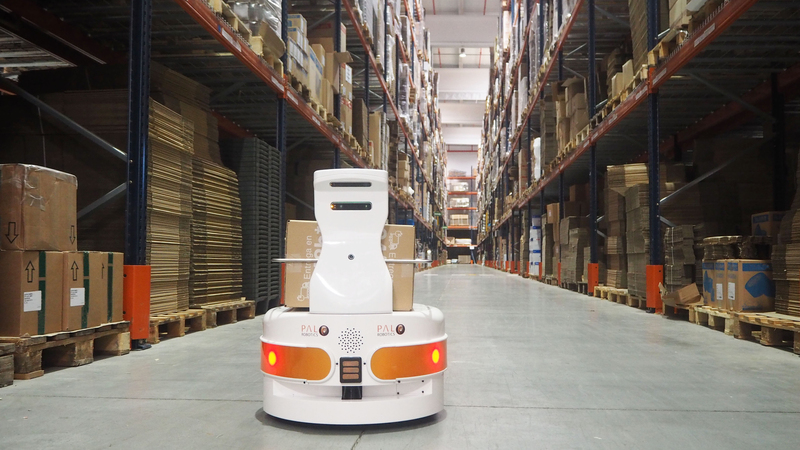 TIAGo will perform live demonstrations at the collaborative robots demo time, showing how easy it is to command this modular robot for Industry 4.0. 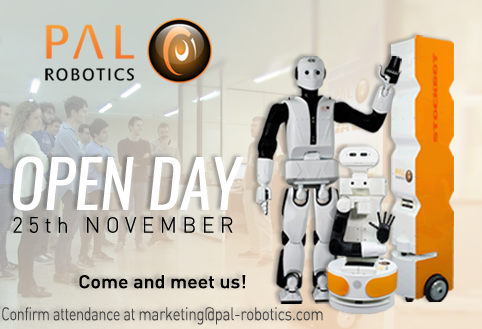 The week will end with PAL Robotics’ Open Day on Friday 25th. We are opening our doors to everyone who wants to discover our passion! We want to share with you our vision regarding the role of robotics, and the knowledge and expertise we have gathered in this field since 2004. The humanoids REEM-C and REEM, the collaborative robot TIAGo and the inventory-taking robot StockBot will perform live demos for all the attendees. Looking forward to receiving you at PAL Robotics!